On-site machining and fabrication shortens design cycles. Our staff puts time on your side. Duotech’s machine shop is a solutions based addition to our engineering and repair capabilities for the aerospace and defense industry. Our capabilities allow us to serve you by providing one-off production, rapid prototyping, and the ability to replace damaged or missing parts that are hard-to-find or no longer available for purchase. 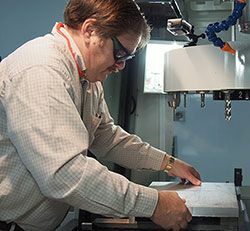 Our in-house machining capabilities allow us to provide Repair Services, Engineering Services, and Build-to-Print according to the customer’s exact specifications with a commitment to speed and responsiveness. Duotech is ISO9001:2008 and AS9100C certified. Reverse engineering supports the duplication of an existing part by capturing a part’s dimensions, materials, and properties when engineering drawings are incomplete or incorrect. Rapid prototyping using additive processes while useful is not always the best solution. Material changes with the related changes in material properties may require additional costly engineering effort to verify that the rapid prototype process results in an acceptable replacement. Rapid fabrication duplicates the original part using as close an approximation as possible of the original manufacturing methodology. 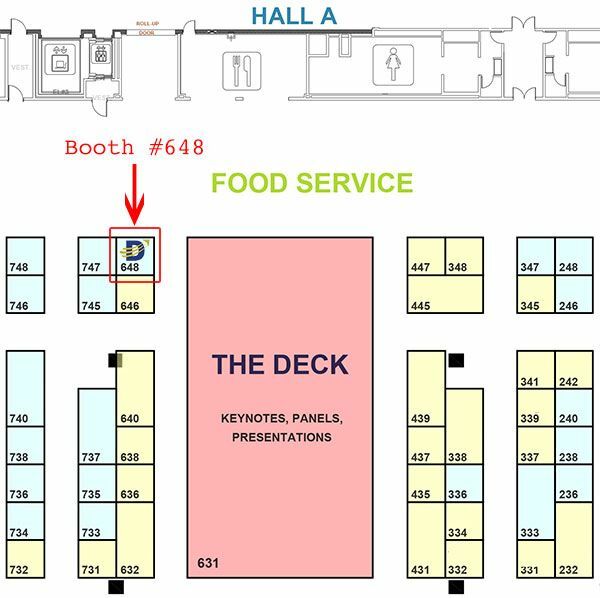 Duotech can replace mechanical parts on items that are damaged or missing that would normally cause an item to be scrapped. These could be brackets, endplates, fixtures, knobs, or any number of other mechanical pieces that are no longer produced by the original manufacturers. Duotech can remanufacture or reproduce these hard-to-find components, allowing mission-critical systems to remain in service without allowing obsolescence issues to threaten operational capability. Keeping these capabilities in-house allows Duotech to ensure that our worldwide customers receive the highest quality product and the lowest possible turn around time. 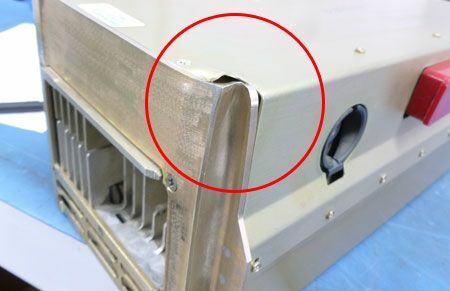 (example) Side panel for power supply 204-14820-11 – Duotech received a power supply that had been dropped, resulting in a badly dented side panel. 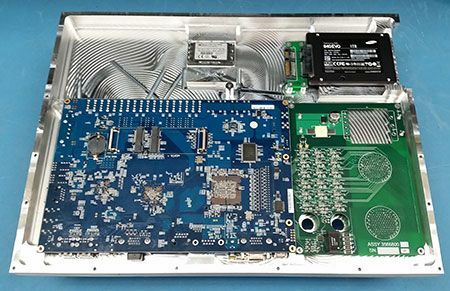 In accordance with specifications, Duotech created drawings for the damaged cover and manufactured an exact match of the original side panel. We repaired the power supply completely without the need to rely with an outside vendor. To become a problem solver for our customers, Duotech uses our engineering and manufacturing expertise collaboratively to iterate designs and produce prototypes, enabling us to manage nearly any type of project. Operating our own machine shop makes it unnecessary to schedule work with a supplier, which assists in avoiding purchasing cycles and machining schedules, cutting costs and time for the customer. (example) Data recorder case – Duotech is working with a government agency to provide an upgraded airborne radar solution. Duotech produced an aluminum case that holds custom electronics that records important data to assist in total project development. This case is designed to fit into a very specific place in the aircraft radome, allowing it to be flown without changing overall existing system physical configuration. Our engineers identified a solution, made adjustments as needed while moving through the prototyping process, and manufactured this case in-house, eliminating the need to rely on an outside machine shop. When a customer supplies Duotech drawings, we can precisely produce that assembly, equipment, or component according to correct specifications, material, and tolerances. We provide our customers fabricated, fully tested, and ready-to-install precision mechanical and electromechanical assemblies built to your drawings and specifications. If you have an item but need another, we can measure and create prints of the existing item for you and remanufacture that item for you. 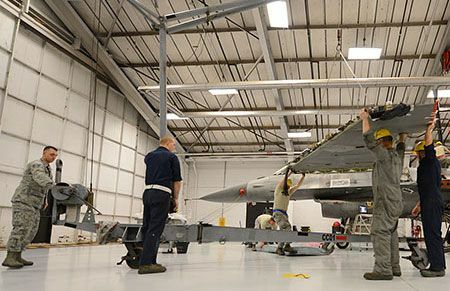 (example) F-16 Wing Hoist – A customer needed a custom mechanical assembly used to hold F-16 wings in position for repair or refit. These hoists were originally manufactured by the OEM in large quantities but are not manufactured now. The customer had the prints that contained the designs and required material certifications for the hoist. Duotech was able to take equipment prints, order the proper cabling, and machine the parts no longer available from OEM. We kept track of all certifications and assembled the unit for validation and verification. We then tested the wing lift assembly according the prints, labeled everything properly, and delivered to the customer. Because Duotech can deliver the part from start to finish, the customer does not have to deal with multiple sources in order to procure the needed assembly.